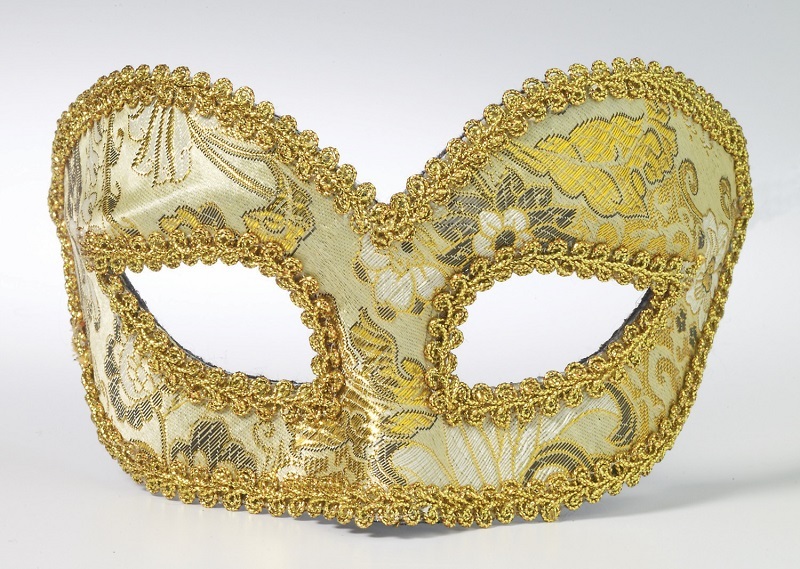 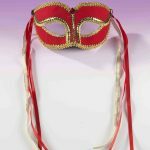 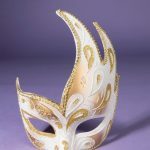 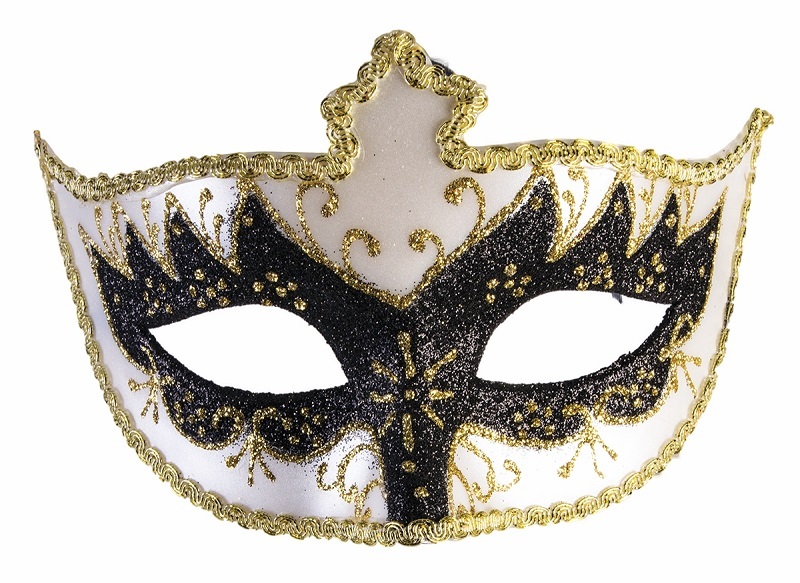 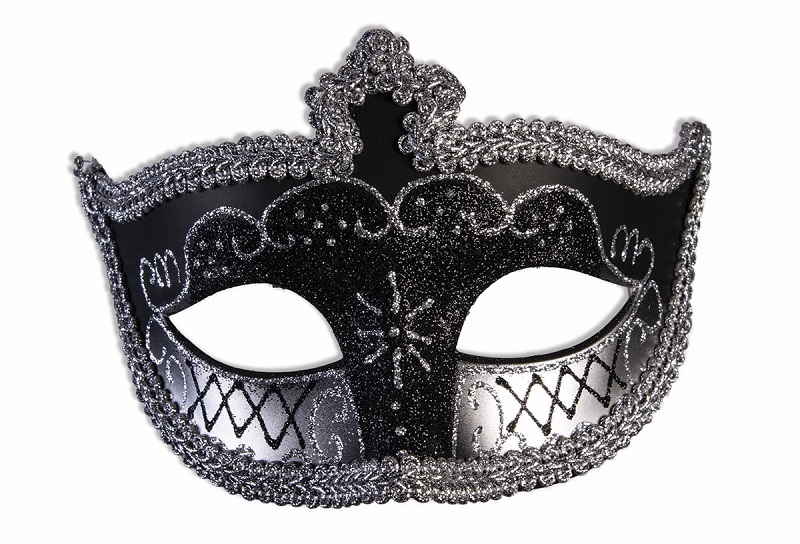 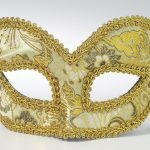 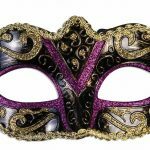 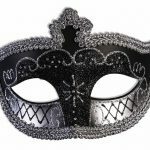 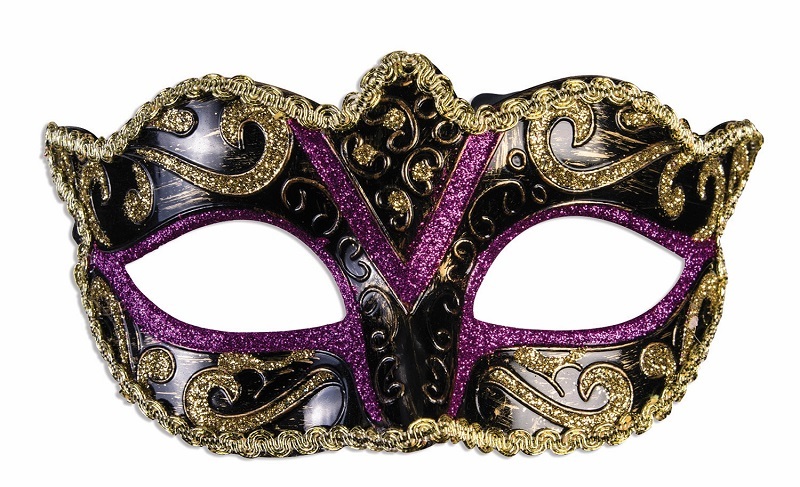 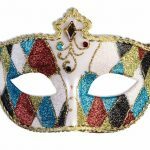 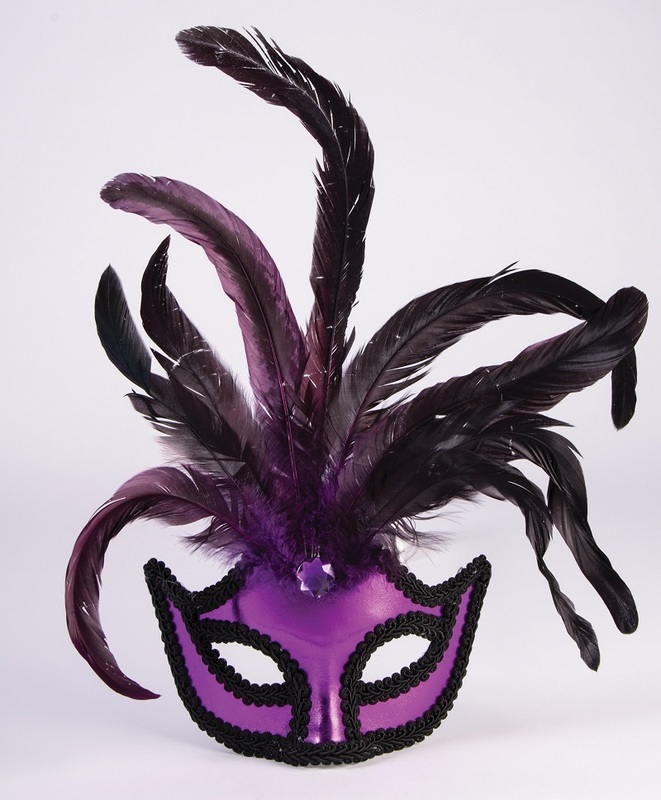 Get ready for the Mardi Gras Masquerade Ball! 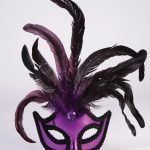 Carnival season starts on January 7th and runs until Fat Tuesday. 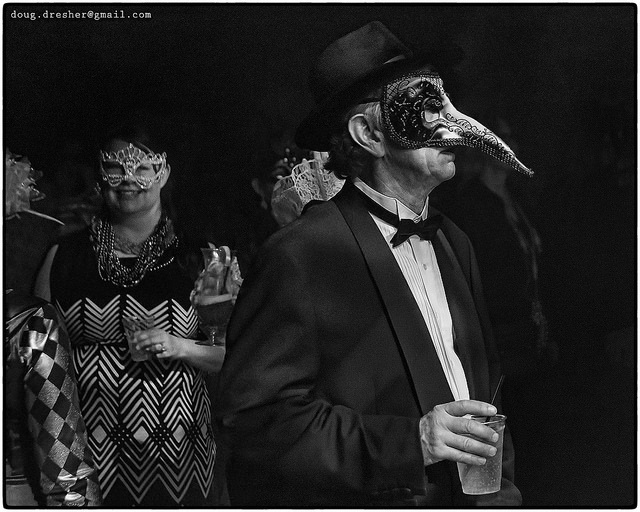 Here in Asbury Park, that means it is time for Asbury Park Mardi Gras and the Mardi Gras masquerade ball. 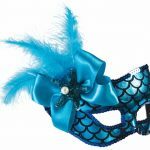 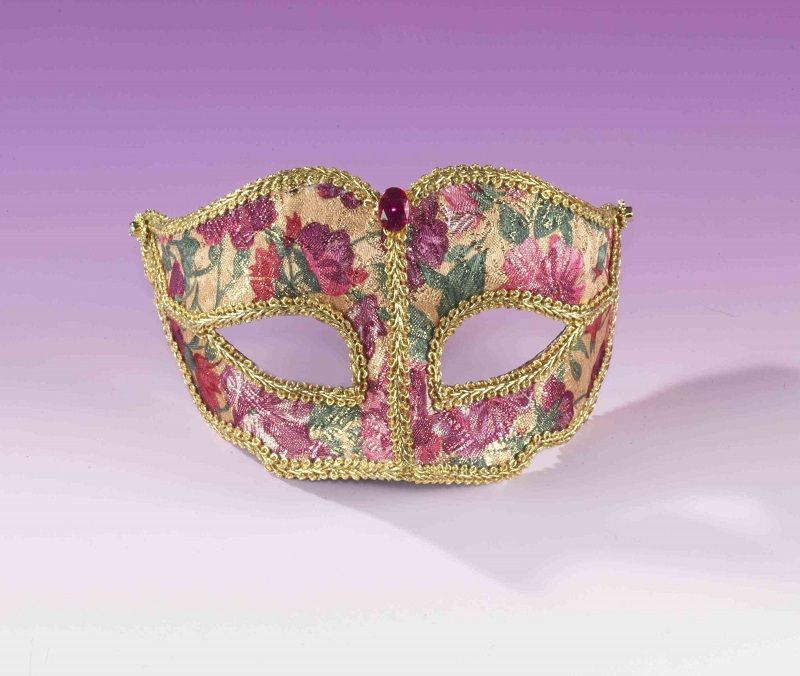 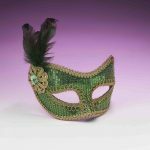 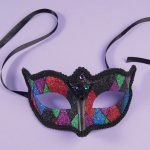 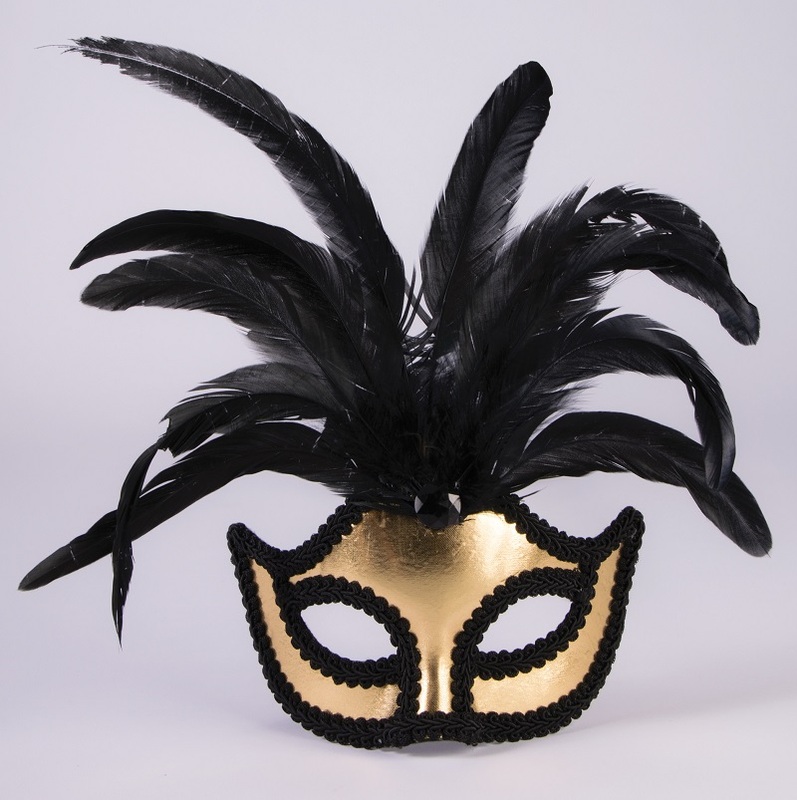 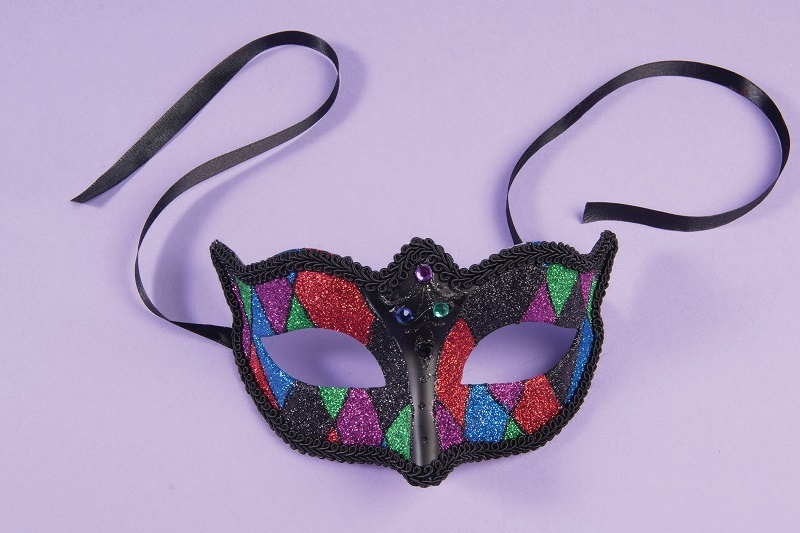 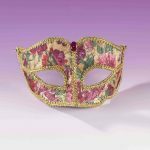 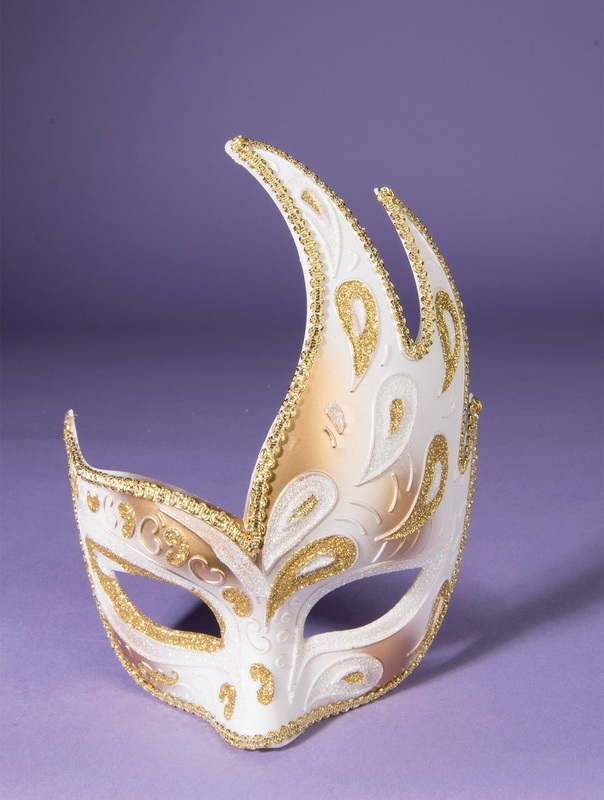 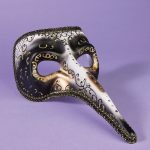 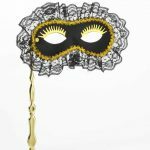 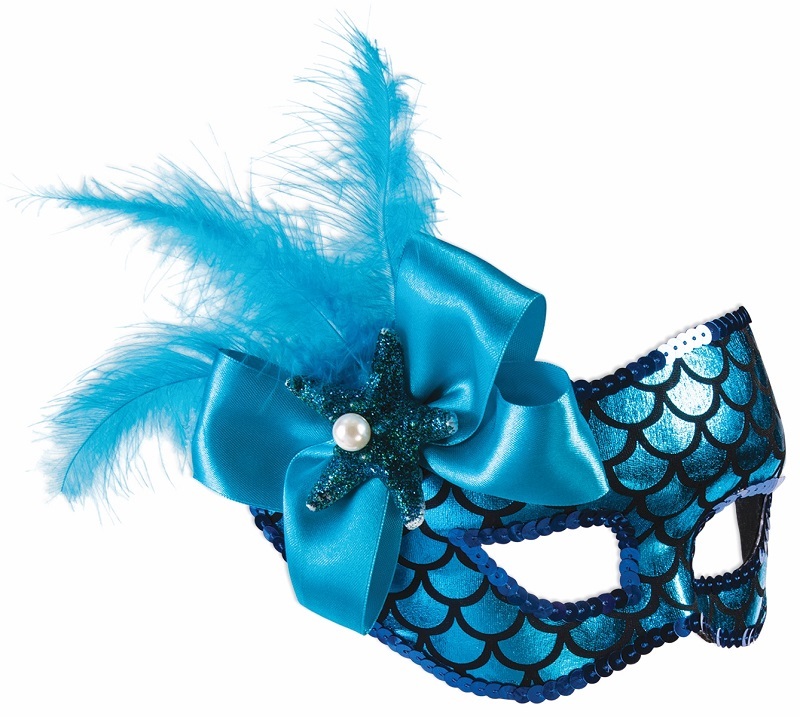 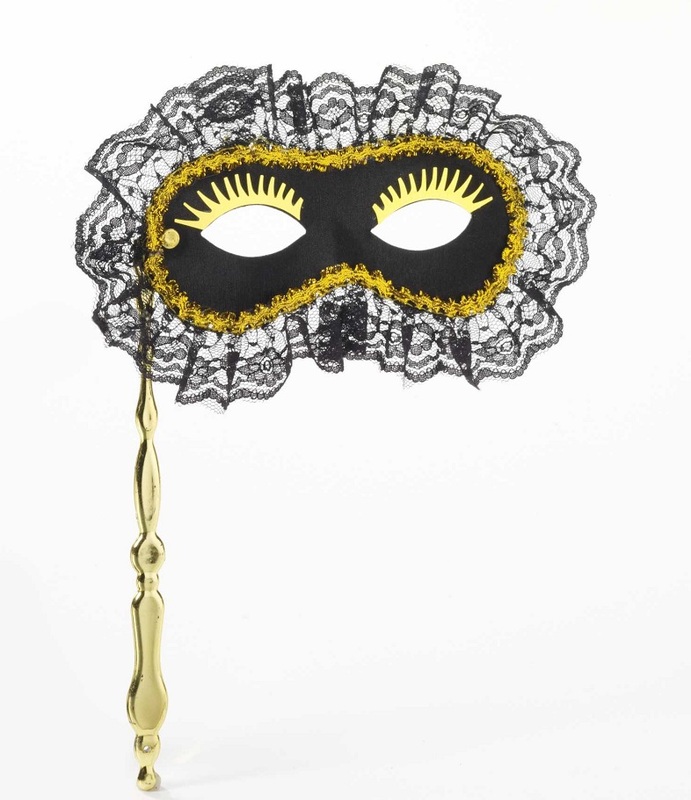 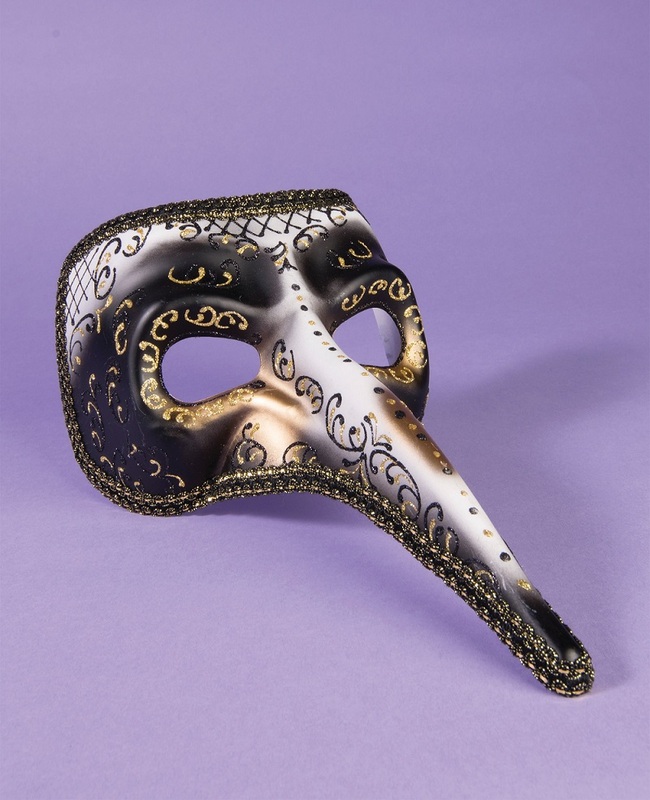 We’ve got a great selection of festive Mardi Gras masks and other accessories to let the good times roll. 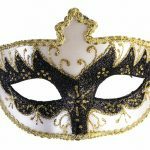 All these masks are in stock now. Black mask with comofrt arms. 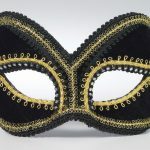 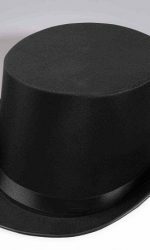 Wear it like glasses! 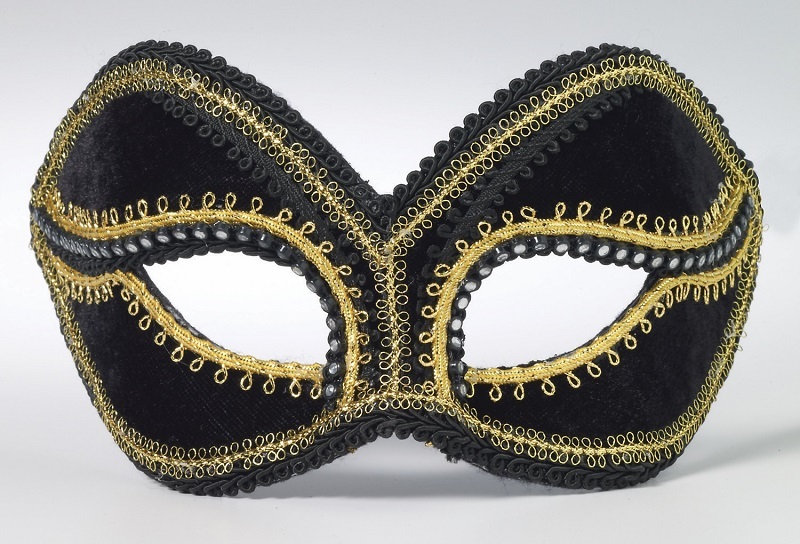 Gold mask with comfort arms. Wear it like glasses! 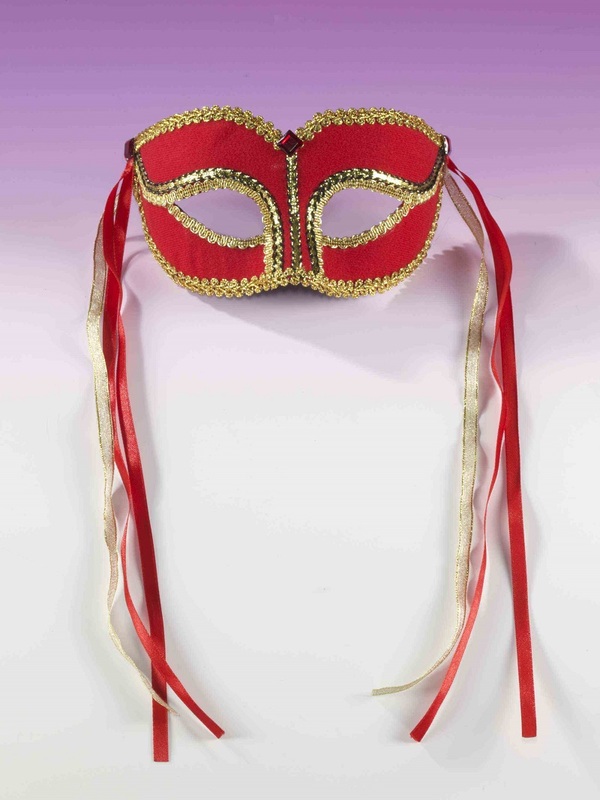 These fun masks are a perfect addition to our unique vintage clothing. 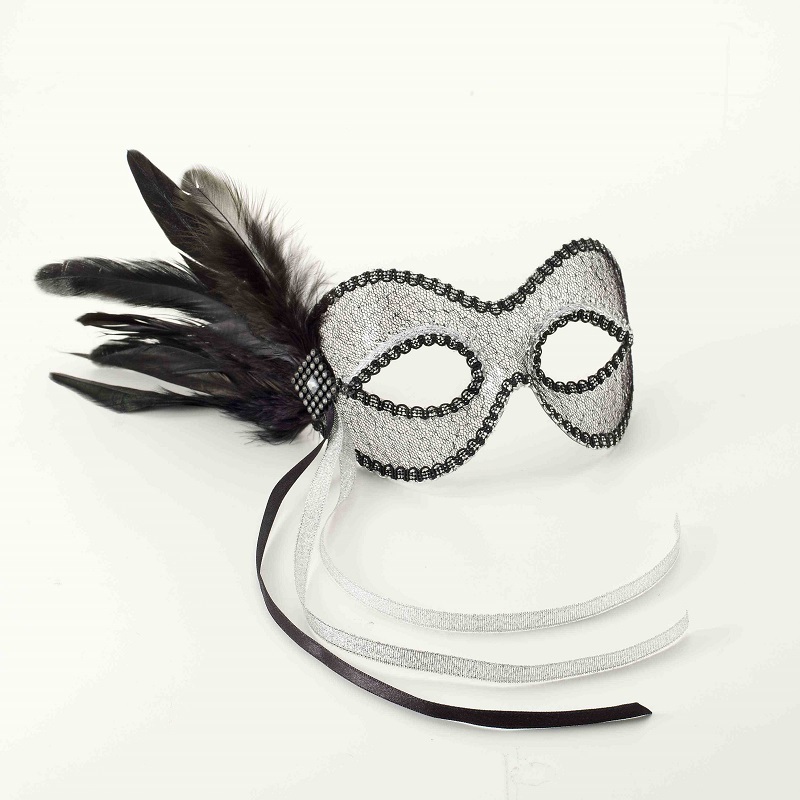 Pick out a one of a kind outfit to make you stand out at the Ball. 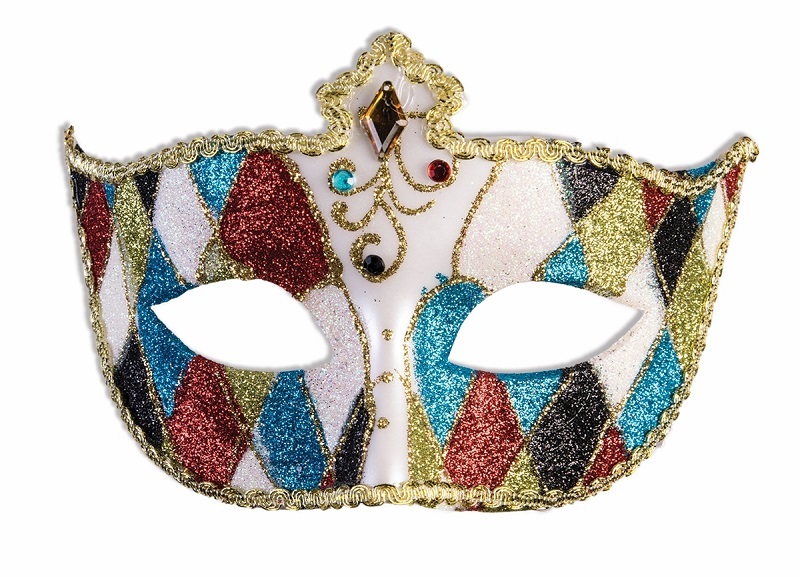 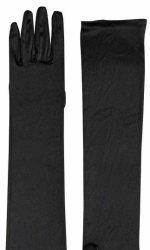 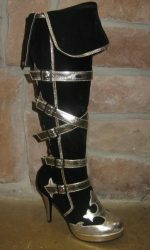 Here’s some more great additions to your Mardi Gras outfit.